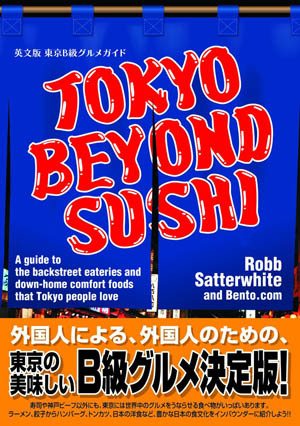 Open 11am-10pm (LO; Sat, Sun -6pm) daily. Mitsubishi Ichigokan, completed in 1894, was designed by a British architect and was the very first office building in the Marunouchi area. 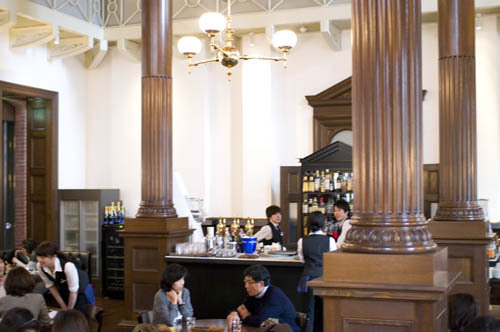 It reopened as a museum in 2009 as part of the Marunouchi Brick Square complex, and this cafe occupies an impressive double-height space on the ground floor.